One of our favorite holiday traditions is a Christmas Eve present filled with PJs, popcorn, and a holiday movie. 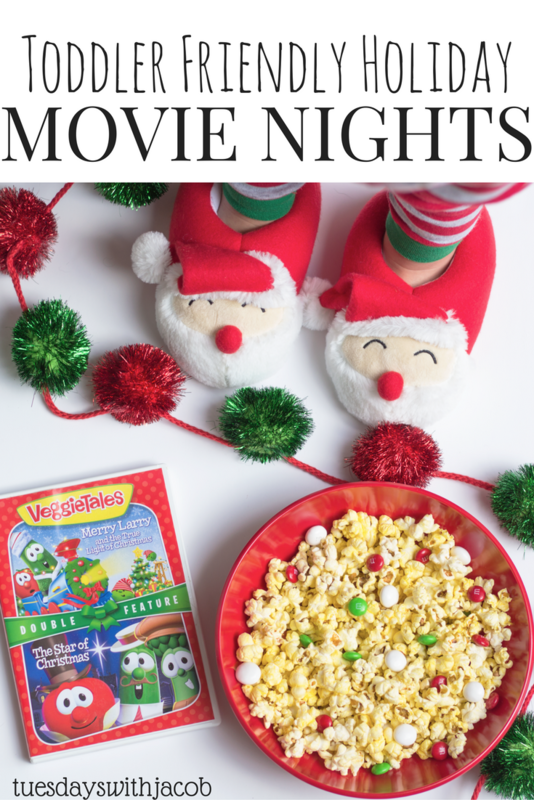 We love to snuggle up on Christmas eve with a warm blanket, hot chocolate, and watch a holiday flick to get us feeling all warm and fuzzy before bed. Here are some of our favorite Holiday Movies for Toddlers, now that Jacob has a few Christmases under his belt. They are fun and full of holiday cheer, yet not too long that you'll lose your toddlers attention. Click any aff. link to see the movie on Amazon! Of course once the kiddos are in bed it's time for mom and dad to bust out the longer classics - ELF, Polar Express, It's a Wonderful Life, Home Alone, etc! 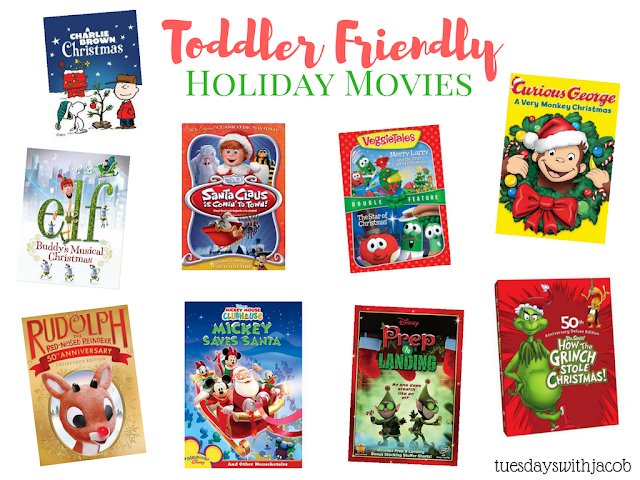 What's your favorite holiday movie? I'd love to hear!! 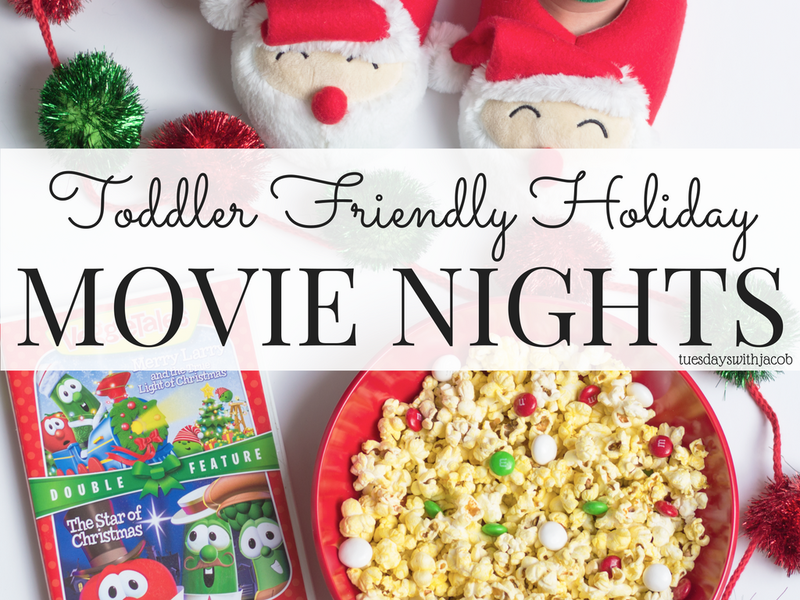 10 comments on "Toddler Friendly Holiday Movie Nights"
So luck to Visit website come across your excellent blog. Your blog brings me a great deal of fun.. Good luck with the site.